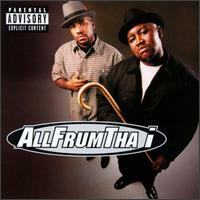 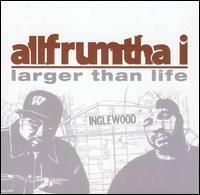 Signed to Mack 10's production company, Allfrumtha-I was formed by Squeek-Ru and Binky. 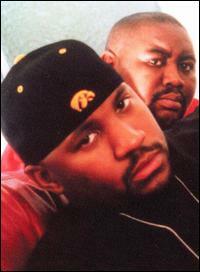 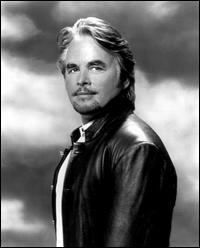 The duo released their self-titled debut album in April 1998. 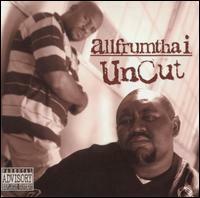 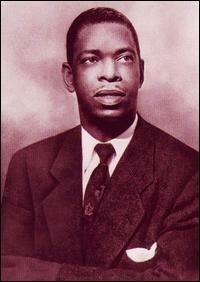 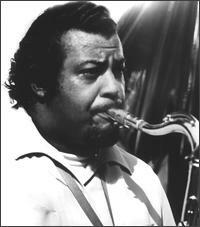 Songs Performed by "Allfrumtha i"